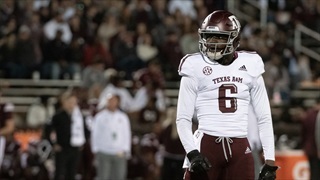 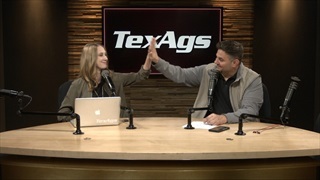 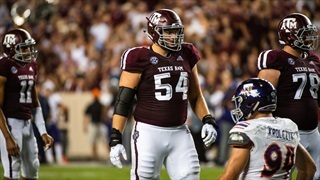 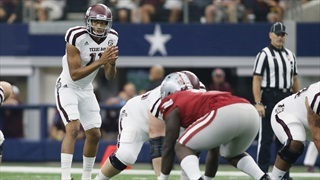 Throughout Spring Camp 2019, Billy Liucci and Lia Musgrave will dive into each of the A&M position groups as they head into year two under Jimbo Fisher. 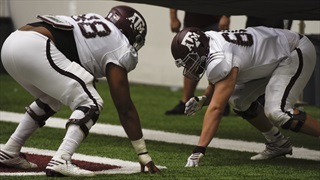 This installment focuses on the Aggie offensive line. 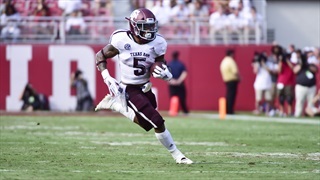 Both the 2-2 Aggies and the 1-3 Razorbacks have something to prove this weekend in Arlington. 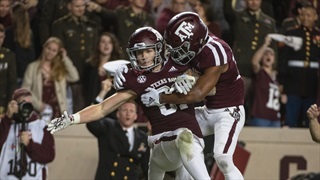 Billy Liucci highlights several of the important the matchups between two teams who have battled to the wire in recent years. 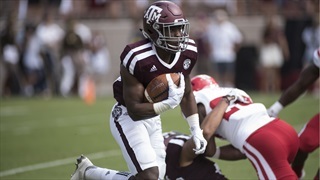 The Aggies fell to one of the best teams that Nick Saban has ever fielded, but A&M coach Jimbo Fisher believes there is plenty of cause for optimism. 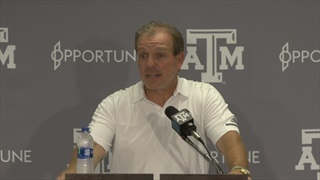 Fisher and players met with the media on Monday afternoon with Arkansas on tap this weekend. 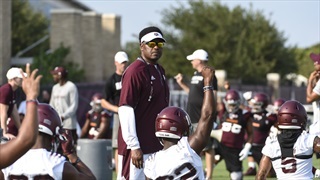 Texas A&M has completed a full week of Fall Camp, including two scrimmages, and some names are starting to separate from the pack in the battle to see the field this fall. 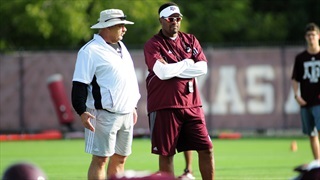 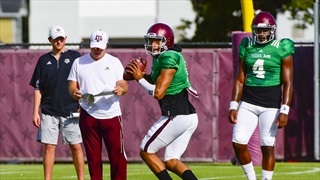 Billy Liucci runs down all the biggest news from the Aggies' first set of practices. 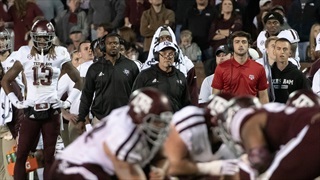 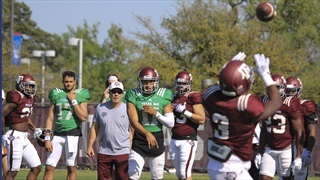 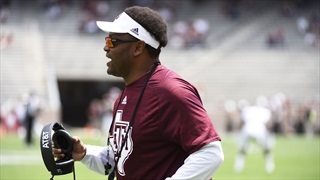 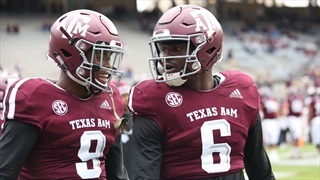 With Texas A&M's spring practices in the rearview, Billy Liucci takes an all-encompassing look at the changes the Aggie Football program has undergone over the last few weeks. 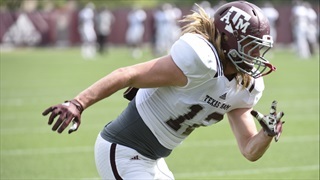 In part one of a two-part piece, Billy delves into the Aggies' linebacker situation, quarterback questions and more.